"GLOCK" is a federally registered trademark of GLOCK, Inc. and is one of many trademarks owned by GLOCK, Inc. and GLOCK Ges.mbH. 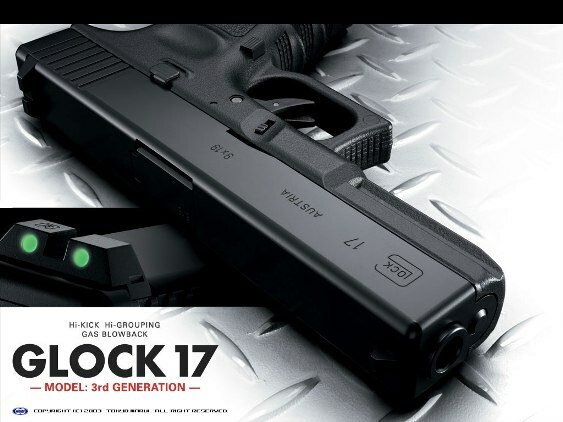 Hill Top Pawn nor this site are affiliated in any manner with, or otherwise endorsed by, GLOCK, Inc. or GLOCK Ges.mbH. The use of "GLOCK" on this page is merely to advertise the sale of GLOCK pistols, parts, or components. For additional genuine GLOCK, Inc. and GLOCK Ges.mbH products and parts visit www.glock.com.